Edward R. Saunders (1901-1996), the son of Richard H. and Harriet [Sudduth] Saunders, was born in Warrenton, Virginia on November 3, 1901. He moved to Kensington, Maryland in 1907 and with the exception of a few short periods lived in that community continuously until October, 1960 when he moved to Hollywood, St. Mary’s County, Maryland. He was educated in the public schools of Montgomery County, Maryland and Washington, D. C. He graduated from Southeastern University with a Bachelor’s and Master’s degrees in Accounting. He pursued further study at American University through the completion of several courses in Government Budgetary Administration. He later attended Harvard University were he completed a number of courses in Advanced Management. Employed by the Federal Government in various capacities begin in 1921. He advanced to the executive position of Comptroller of one of the Defense agencies; retiring December 10, 1962. His work required him to travel the world, including Europe, Middle East, Far East, and Central and South America, as well as throughout the United States. A sought Presbyterian, he was a member of Warner Memorial Presbyterian Church, Kensington, serving as Deacon and Elder for a number of years. He also served as President of the Men’s Club of the Church. He was later a member of the First Presbyterian Church of St. Mary’s County. He was elected a member of Kensington Town Council and later elected to the office of Mayor. 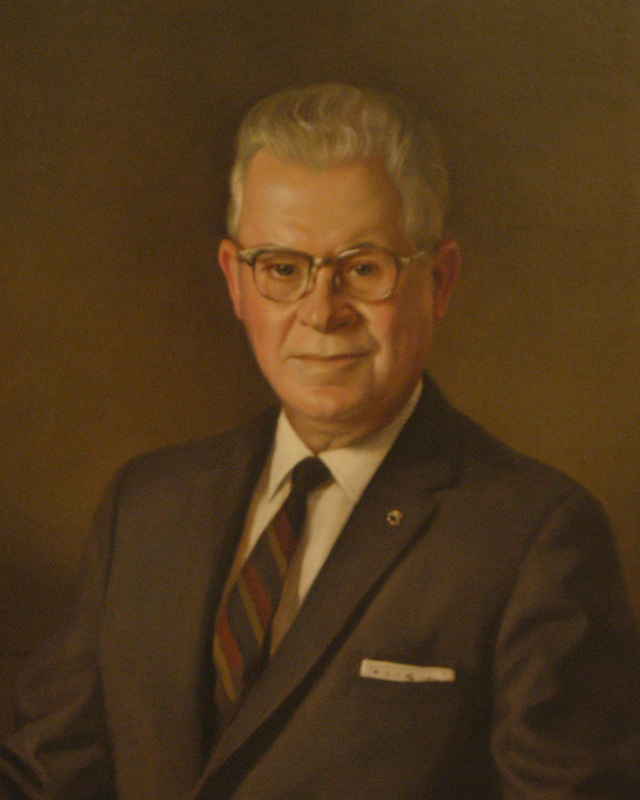 He served on the board of the Kensington Fire and Armory Boards, also as President of the Municipal League of Montgomery County for two terms. He was raised in Kensington Lodge, No. 198 on December 22, 1925. He served as Worshipful Master in 1933. Served as Worthy Patron of Kensington Chapter, No. 39 Order of Easter Star in 1931. Exalted in Maryland Chapter No. 38 Royal Arch Masons of Maryland, November 29, 1927 and served as Most Excellent High Priest in 1936. A became a member of Montgomery Commandery, No. 13, Knights Templar, Rockville, Maryland on September 12, 1946. 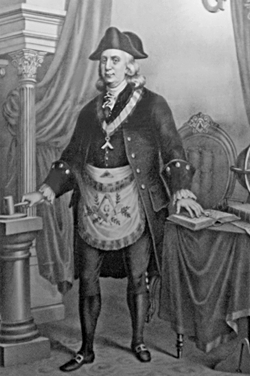 He was elected Most Worshipful Grand Master of Masons of Maryland, November 18, 1964. He held the office for two terms from 1965 and 1966. He died on September 21, 1996.